October 1st, 2016 at 3PM (EST). Students will present short pieces or sections of longer pieces and will be guided to improve their way of playing and interpreting each piece of music. Soon we will list here the repertoire to be presented. 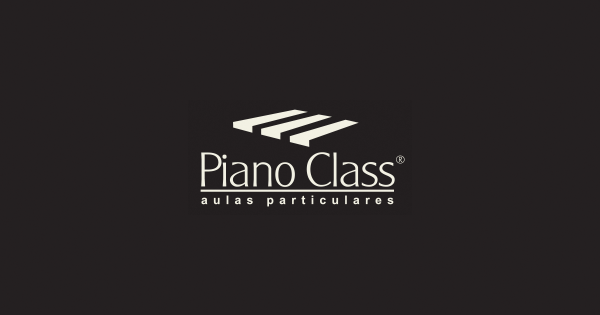 This is a PianoClass Special Activity and is exclusive to our students. Therefore you’ll need to login to your Google account to have access. 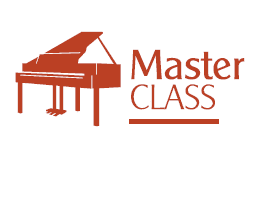 This Master Class was presented in Portuguese.